2017. Cong shuji shi dao yuedu shi: yuedu shi yanjiu lilun yu fangfa 从书籍史到阅读史：阅读史研究理论与方法 [From history of the book to history of reading: theories and methods for historical studies of reading]. Beijing: Xinxing chubanshe. 2016. “From Philology to Philosophy: Zhu Xi (1130 – 1200) as a Reader-Annotator.” In Canonical Texts and Scholarly Practices: A Global Comparative Approach , 136-63, eds. 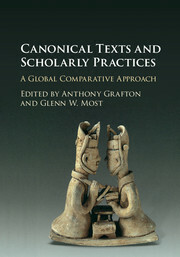 Anthony Grafton and Glenn W. Most. Cambridge: Cambridge University Press. 2015. “Household Publications in the Society of Ming Hangzhou.” In Imprimer sans profit? 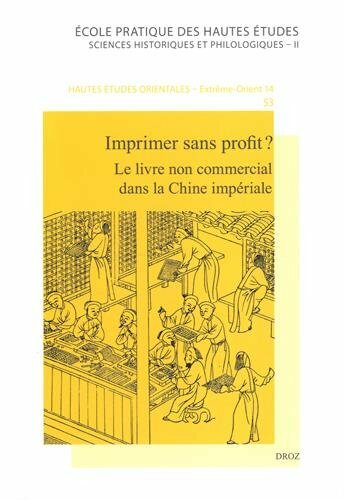 Le livre non commercial dans la chine impériale, 339-414, eds. Michela Bussotti and Jean Pierre Drège. Genève: Librairie Droz. 2014. 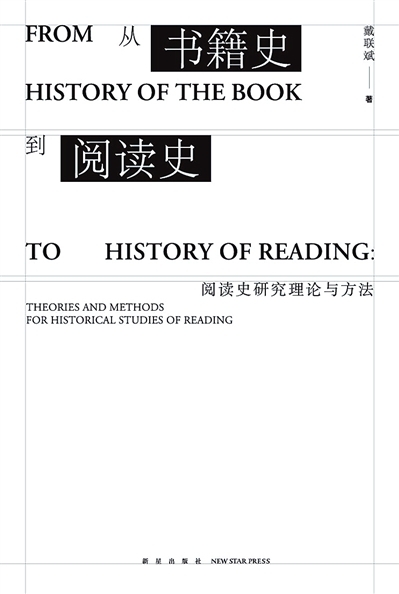 “China’s Bibliographic Tradition and the History of the Book.” Book History 17:1-50..
2008. 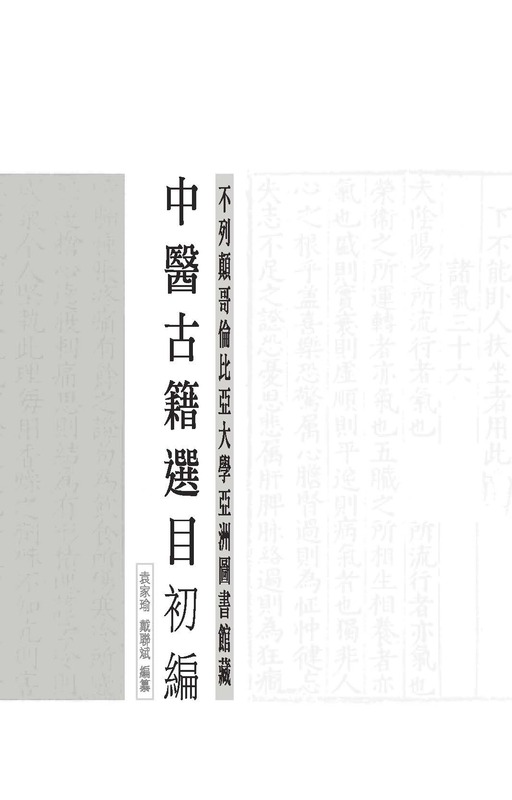 “The Economics of the Jiaxing Edition of the Buddhist Tripitaka.” T’oung Pao 94.4-5:306-59. 2016. Review of Writing, Publishing, and Reading Local Gazetteers in Imperial China , 1100-1700 by Joseph Dennis (Cambridge, MA: The Harvard University Asia Center, distributed by Harvard University Press, 2015). 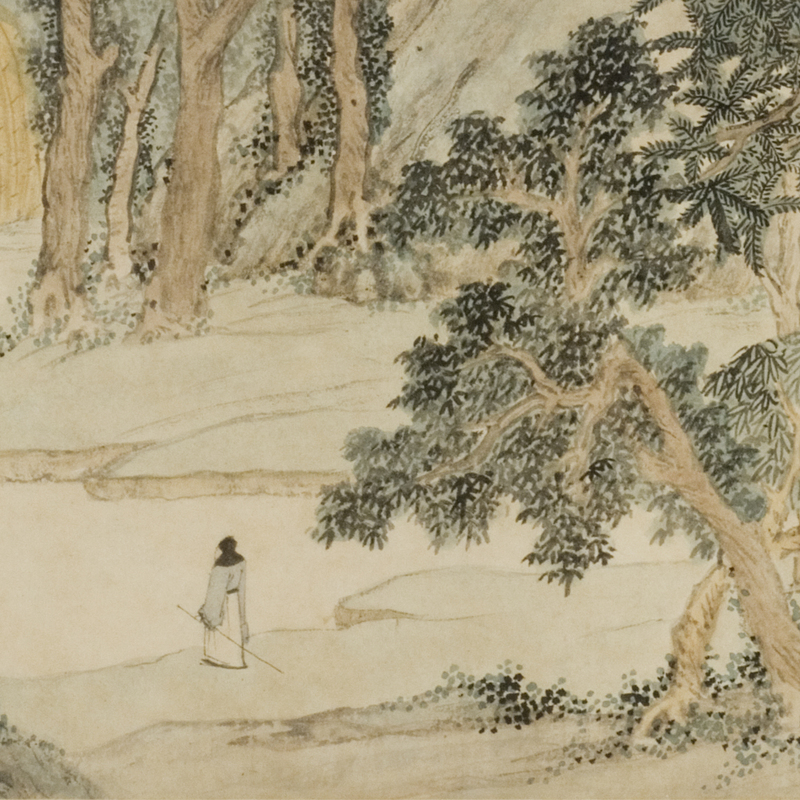 Ming Studies (Fall) 74:72-86. 2014. Review of The History of the Book in East Asia , edited by Cynthia Brokaw and Peter Kornicki (The History of the Book in the East Series. Farnham, England: Ashgate, 2013). Library & Information History 30.4 (November): 297-99. 2014. Review of Home and the World: Editing the “Glorious Ming” in Woodblock-Printed Books of the Sixteenth and Seventeenth Centuries by Yuming He (Cambridge, MA: The Harvard University Asia Center, distributed by Harvard University Press, 2013). The Bulletin of the School of Oriental and African Studies 77.2 (June): 415-17. February 24, 2014. “Textual Collation and Its Guiding Principles in Eighteenth-Century Evidential Scholarship: Illustrated with Lu Wenchao’s (1717 – 1796) Work.” Co-sponsored by the Humanities Center Seminar in Book History and the China Humanities Seminar, Fairbank Center (Barker Center, Harvard University, Cambridge, MA).